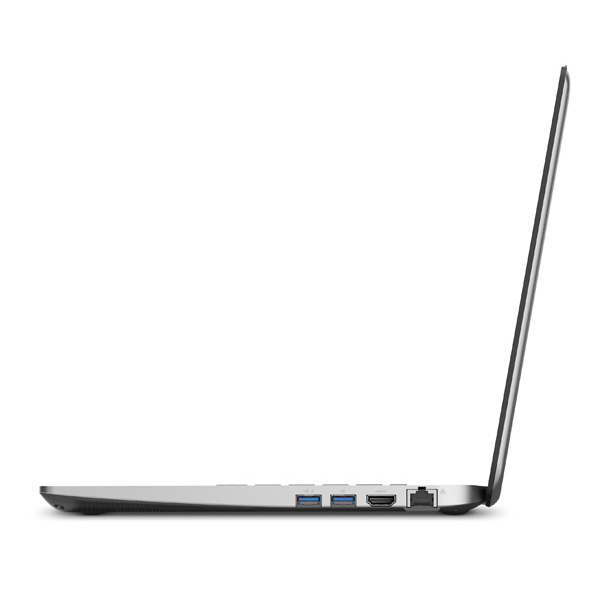 If that sounds like somewhat lukewarm praise, so be it—as we said, we've been spoiled by deluxe ultrabooks like Acer's Aspire S7-392, and we can't quite forget the Satellite's appalling audio. 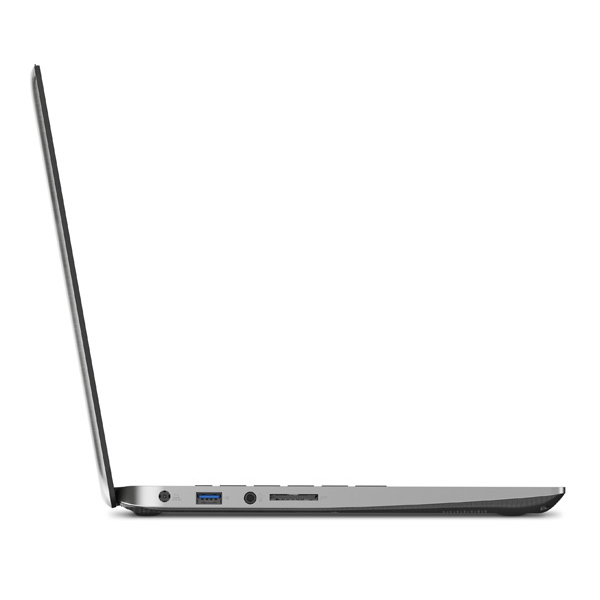 Indeed, with roughly three years of ultrabooks behind us, we're starting to feel that Intel might be wise to come up with a new label for mass-market lightweights below $700 or $750. 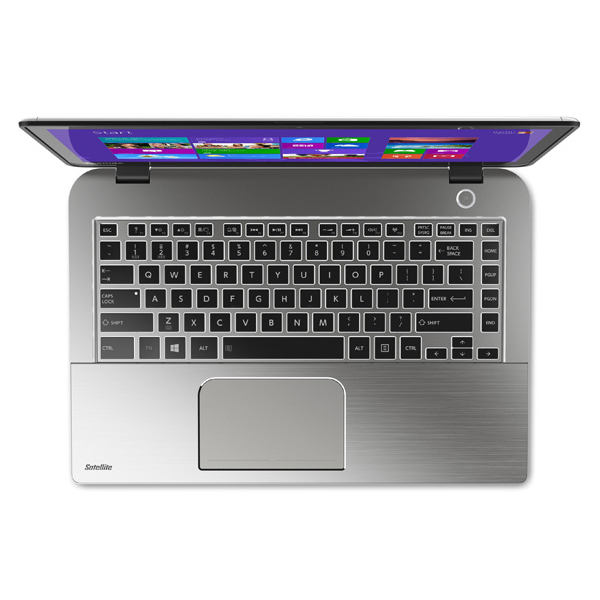 The ultraportable market has swelled greatly in the last year, with ultrabooks and similarly thin laptops becoming the style-du-jour for laptop manufacturers across the board. The Toshiba Satellite E45t-A4300 entry-level ultrabook provides all-day battery life, solid performance, and a luxurious design for an agreeable price. 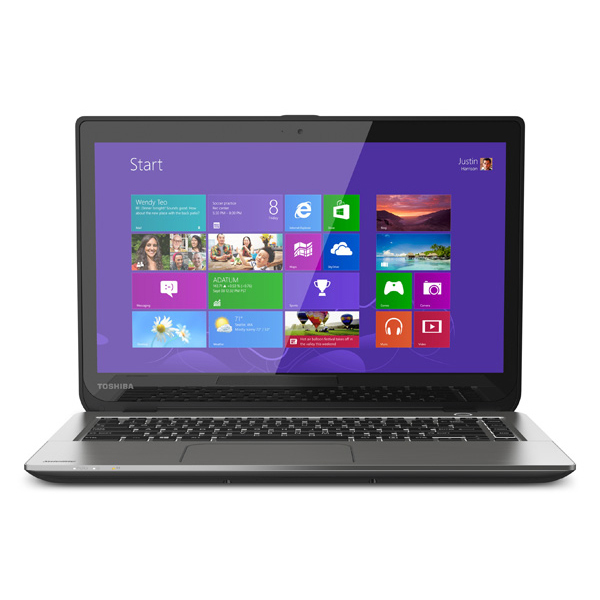 For an entry-level system, the Toshiba Satellite E45t-A4300 delivers a high-quality user experience, combining luxurious design, solid performance, and all-day battery life that put it alongside our Editors' Choice Lenovo IdeaPad U430 Touch as one of the better ultrabooks available in this price range. 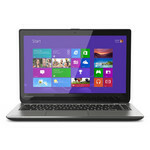 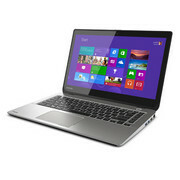 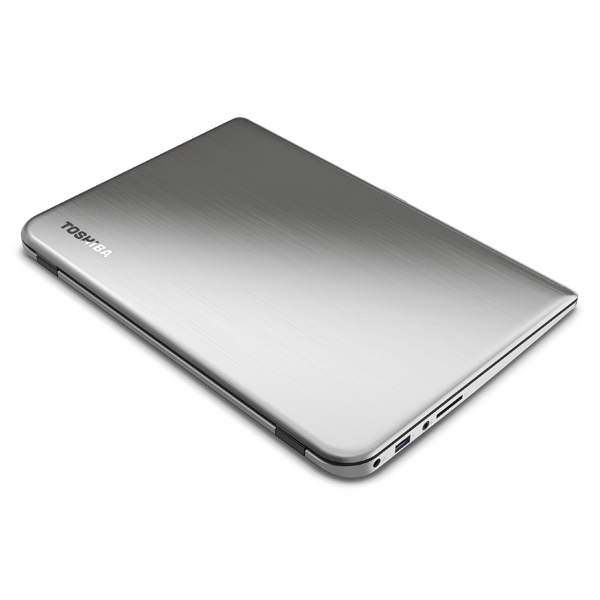 For $699, the Toshiba Satellite E45t Ultrabook is a capable and attractive Windows 8 thin-and-light notebook. It offers brisk performance, long battery life and a responsive touch screen. 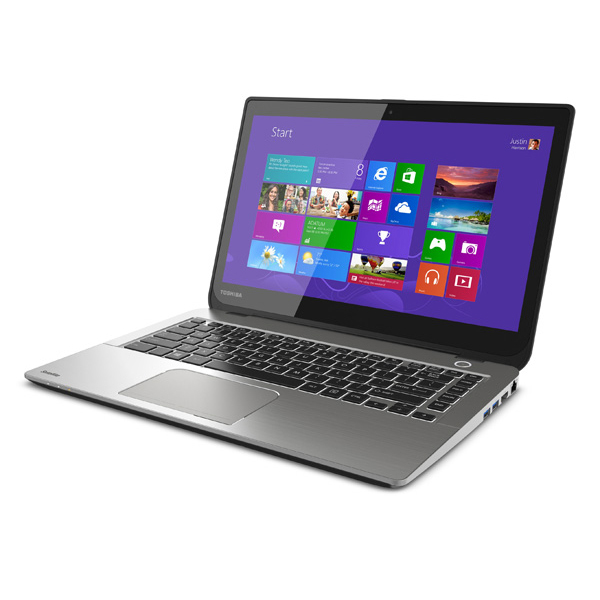 Our biggest qualm is this notebook's lackluster display. 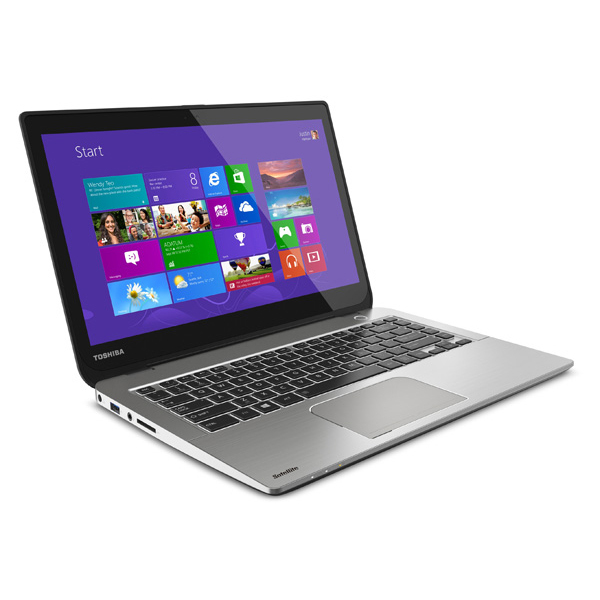 For $20 less, we prefer the Lenovo IdeaPad U430 Touch. That system offers a higher-resolution display, longer battery life and an even better keyboard.